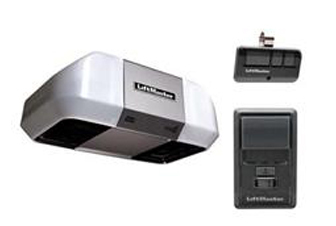 Manage your entry in a residential garage with right garage door opener, and our garage door opener repair services. A device used for opening and shutting the entry door is available in various styles. Most of the entry doors are managed by switches placed on the wall or by the remote control controlled by the owner. The market offers a huge range of products to choose from. 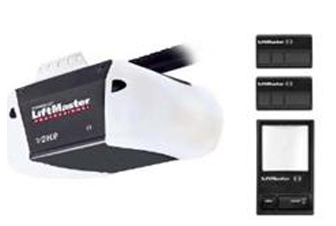 Garage door Technicians recommends our users to go for LiftMaster, a name you can trust upon when it comes to choosing garage door opener in Naperville IL Aurora IL Lisle IL, Oswego IL, Bolingbrook IL. 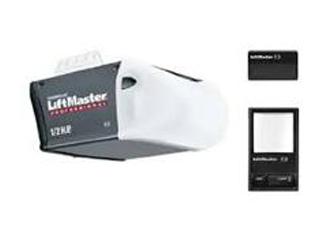 We offer exclusive collection of Lift Master residential garage door openers. Unmatched in quality and performance, you will surely love your choice for its features and durability. Choose chain drive device for managing heavy entrance door, these chain drive opener works well with heavy size . 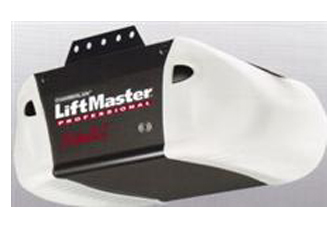 For all those who are looking for RESIDENTIAL GARAGE OPENER, Naperville, IL Aurora IL could find our service a suitable to shop for. Check out the exclusive collection of electric devices and remote control machine. Essential for the safety and security, it is an investment that you cannot take for granted. Browse and explore the collection of the Elite Series, Premium Series and contractor series and choose a right equipment for your home. 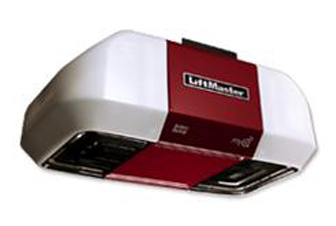 Designed to perform for years, the Liftmaster products can withstand even the roughest use as well. Most of the products offer a lifetime motor and belt warranty along with 1 year parts warranty. Happy to serve our customers, the team of our team will be always there (24*7) to help you. Whether you want to install a new opener or wish to get repaired the old one. Our experts will guide you and assist you in making a sound decision. Call us today and avail exclusive service offered to the people of Naperville.